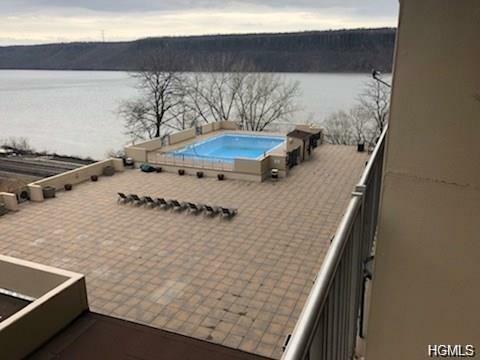 You need to see this newly renovated high-end Condo with breathtaking views from your spacious balcony of the Hudson River, Palisades and the George Washington Bridge. 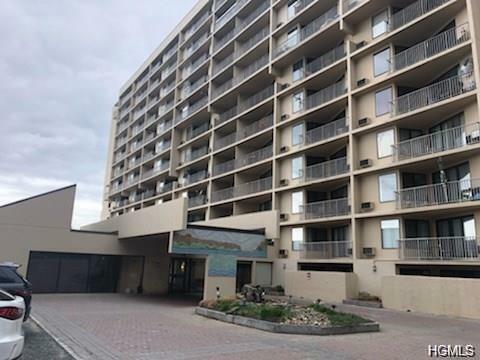 When not lounging on your balcony or cooking in your state of the art kitchen you can stay in shape using the on site gym and then cool off in the on site in-ground pool with convenient sun deck, after saying hi to your 24 hour doorman. 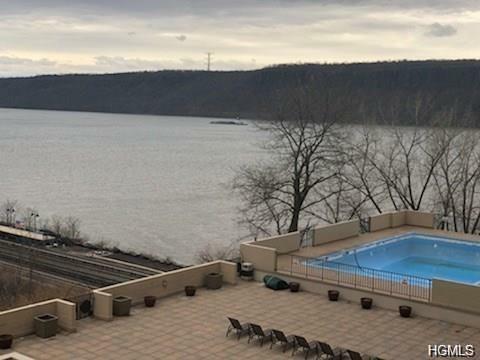 After your easy commute to NYC or upstate NY park your car in the underground assigned heated spot for quick apartment access....The Riverview Club has direct access to the metro north train station from the parking garage. Listing courtesy of Bernadette S. Corrigan of Keller Williams Realty.